Young, wild and free. 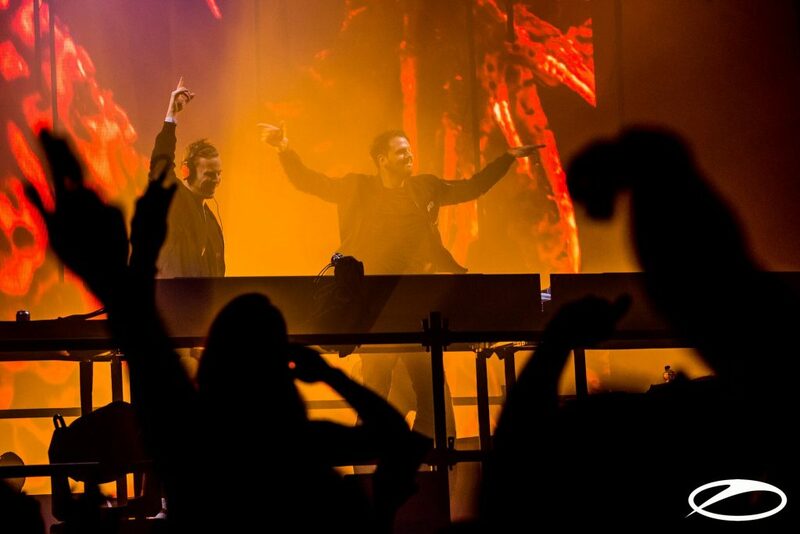 Probably those were the words that any ‘classic’ trance producer might have said back in the days when W&W, the Dutch duo formed by Willem van Hanegem and Wardt van der Harst, jumped into the trance scene and ran us over like a hurricane. Their disruptive sounds, that were breaking the molds for many, were their biggest asset. After 2011, they started moving towards a big room house sound, which many criticized, and some others saw as a betrayal, especially those die-hard fans who had fallen in love with their sound. They released an album ‘Impact’ in that same year, and for many, it was representative of the place where trance stood in those days. Even Armin van Buuren used to say that they were probably the future of trance. Almost 11 years after they released their first track, the story is different. For some people, they still have to prove what they’re made of. For others, there’s no way back from where they arrived with their music. And there’s a third group, the fans, that regardless of what direction they take, they will follow. Even though they stirred quite a controversy when they appeared back into the trance scene with their side project NWYR and played in ASOT Miami 2017, it seems to me that they haven’t been as productive or successful as one might have expected. It’s all about the timing. One year later, many things have changed for them and also in the trance scene, that is going towards a new direction, leaving EDM behind and embracing again tech and psy sounds. 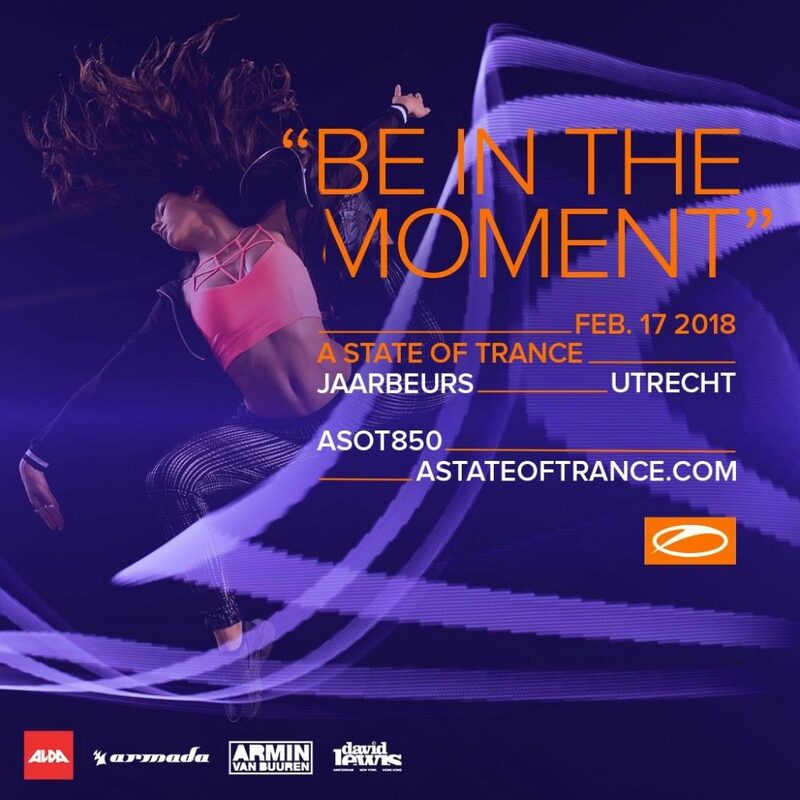 Whether you like them or not, there’s a lot of questions most of us would want to ask, and we got the chance to talk to them and ask some of them during ASOT in Utrecht. So sit back and enjoy! When almost everything is said and done, it becomes difficult to find the words and explain beyond-fantastic. 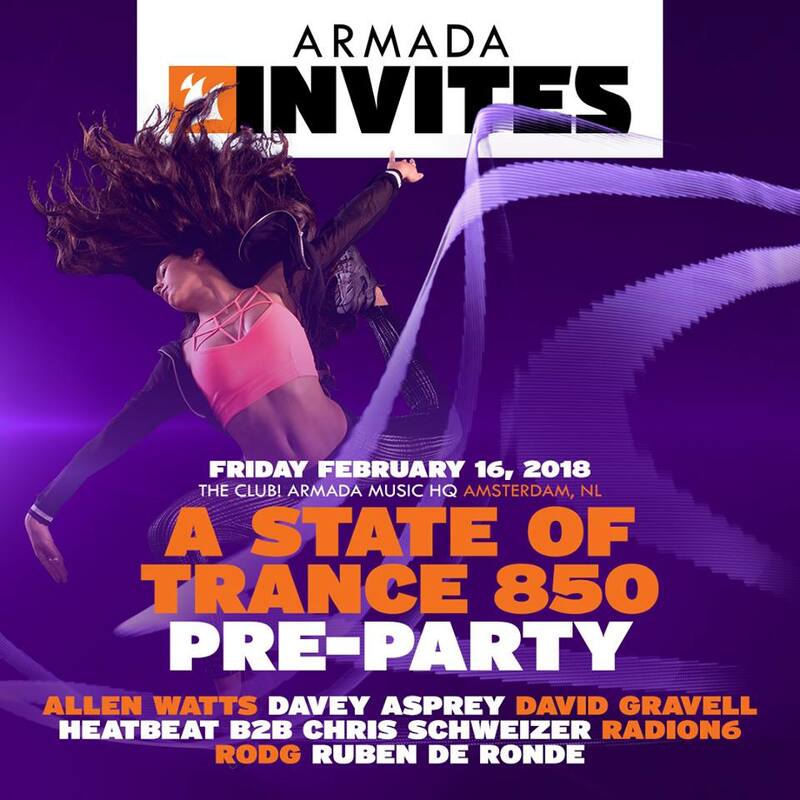 It also happens with A State of Trance, a celebration that year after year has become a pilgrimage for all trance fans and lovers, and also for the newcomers. We have been in that moment, and we’ll tell you all about it! Another year, another ASOT: the excitement remains the same, over the roof! Despite the changes that may occur from time to time, the spirit is what makes every ASOT feel like a continuation of the previous one. This year we encountered a different layout, a progressive stage and a few more changes: some paid off, some other had dubious success: but in the end, it’s always a pleasure to experience it! Some said a few years ago that Trance was dead, and that ASOT was going to give up on trance in order to keep massive as it is. This year, however, we’ve seen the festival expanding yet another time, and all I see is that trance is all but dead. 2018 has begun, and it is a very promising year. This year has kicked of with many news and releases, and there are some more in the queue. But not only that, we can look forward to many events and albums in the upcoming months. This year has started with some announcements from our DJs. 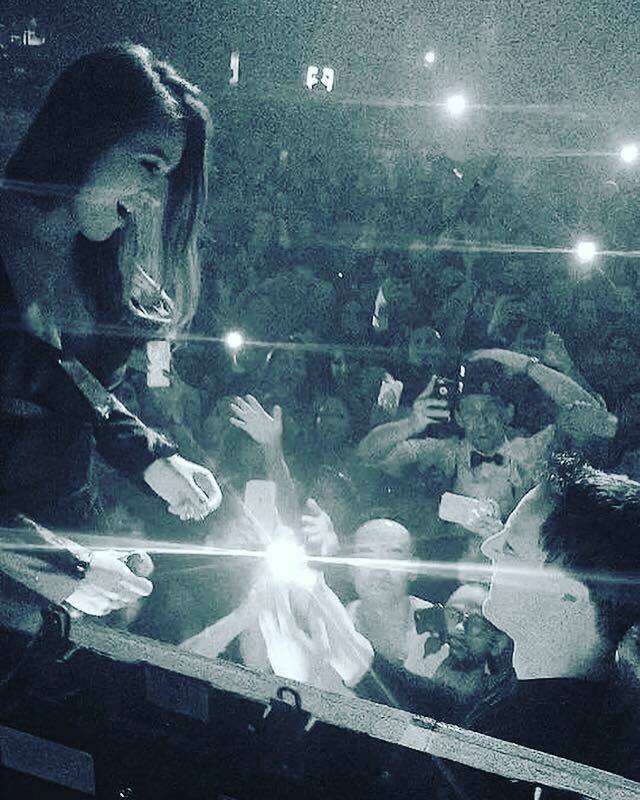 The most sounding was the engagement of Markus Schulz with Adina Butar. It didn’t come as a surprise, but after a massive 2017 for Markus in the professional life, this other side -considering he has always remained tight-lipped about his personal life- is, for me, great news. This duo-marriage is already a powerhouse, and we will be lucky to hear more from them in the year to come. Congratulations! Four days ago, our dear Saad Ayub dropped his own news for the fans. He has just let us know that this year he will be releasing some follow-ups to the tracks that loved in the last years. The most awaited for me, is the new collaboration with Jaren, something we had discussed with Saad and Jaren herself back in September 2016 when I interviewed them after the release of Ever After http://t-er.org/ever-after. I can only be so excited about this! 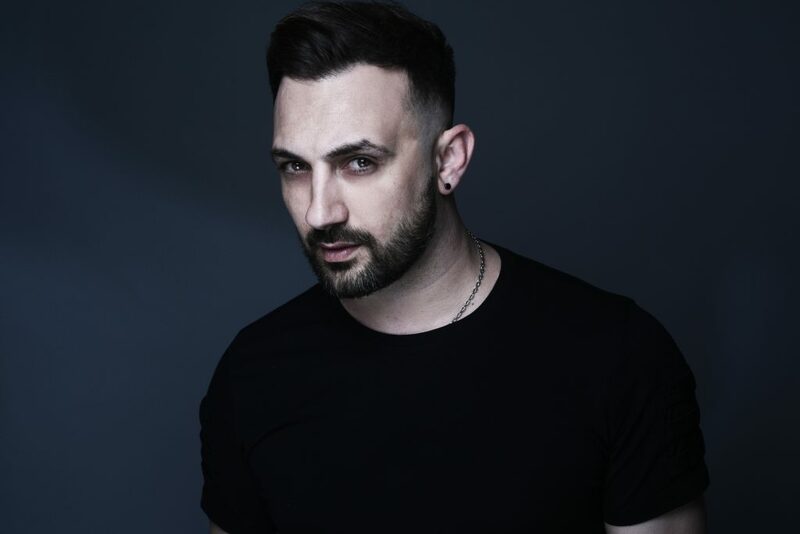 However, it seems that after one year of great success for him, he has also managed to work on a new chapter in his work with Jennifer Rene (with whom he previously produced Move On, another great track) and Christina Soto, whose amazing voice gave life to Daylight. 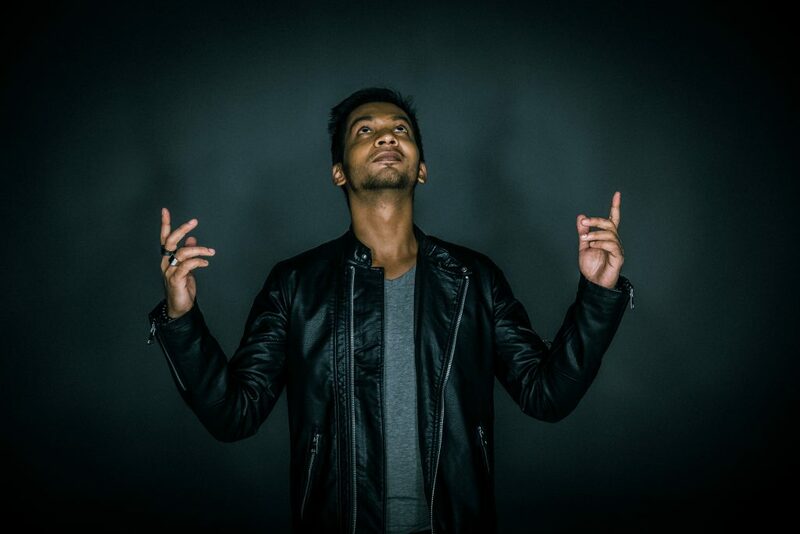 Saad, we will be waiting for your releases! 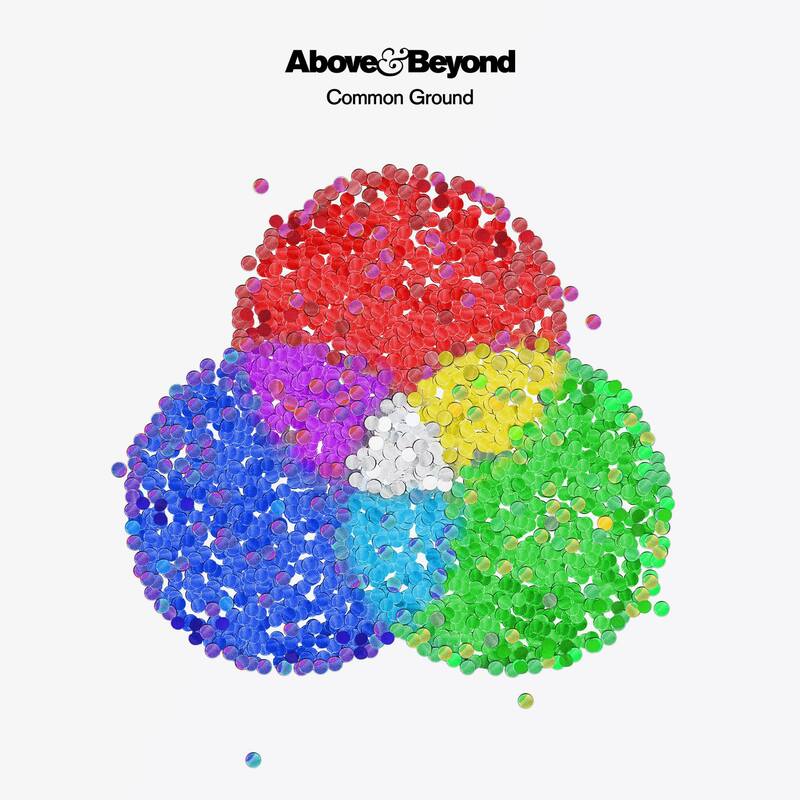 As we have anticipated before, Above & Beyond will be releasing their sixth studio album, Common Ground, on the 26th January 2018. The album will feature the amazing talents Zoë Johnston and Justine Suissa, and will mark the return of Richard Bedford to an A&B album. The album will include some tracks that have been already played and acclaimed by the crowds, such as “My Own Hymn” ft. Zoë Johnston, “Northern Soul” ft. Richard Bedford and “Alright Now” ft. Justine Suissa, together with some of the more melodic and classical Above & Beyond tunes. You can already pre-save the album on Spotify and pre-order it on iTunes! Like every year, the pace of 2018 will be marked by the periods of waiting for the big festivals and the following sadness because it’s over, until you resume the waiting-for mood. 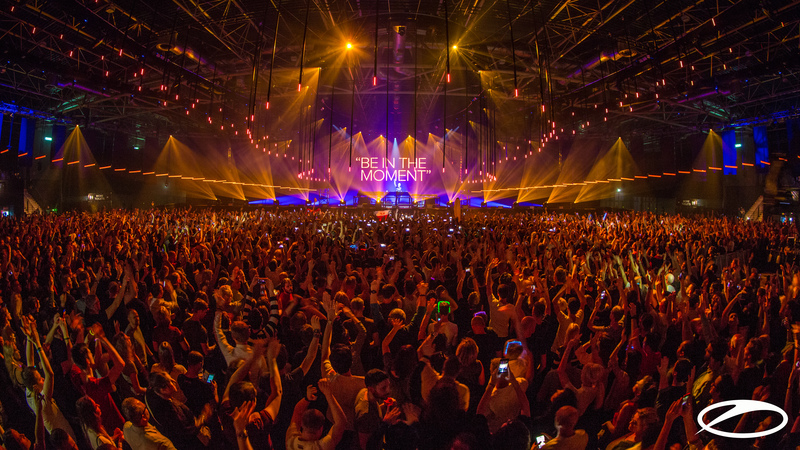 The first big event of this year will be A State of Trance festival in Utrecht, to take place the 17th February. Once again, ALDA events will be putting on the greatest indoor trance festival there is, now with five stages! The big news is precisely the fifth stage, as this has come to fruition after discussions between Armin and the legend John 00 Fleming. The fans will be able to witness Airwave, Spencer Brown and Gai Barone among others on that stage. As usual, there’s a lot to expect from this festival, like the Argentinian talents Heatbeat B2B Chris Schweizer -certainly recommended-, plus the Dutch comebacks Purple Haze and NWYR, and the masters Solarstone, John O’Callaghan and Jorn van Deynhoven. 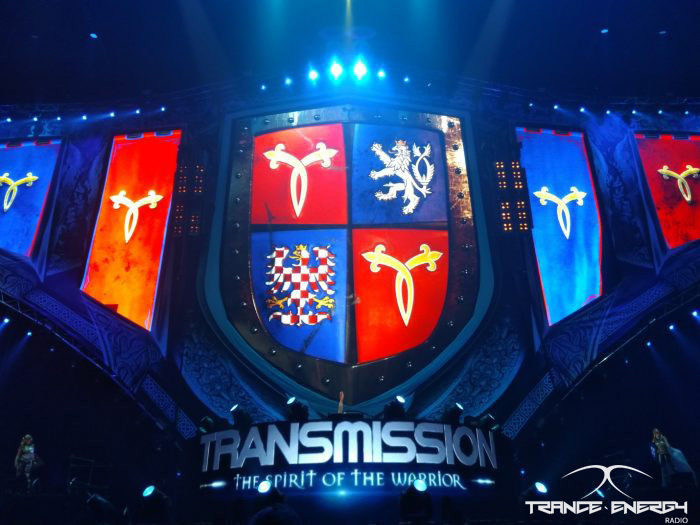 Certainly an event you don’t wanna miss, and also: Trance Energy Radio is one of the official broadcasters! Headliners Paul van Dyk, Markus Schulz, Andy Moor, Bryan Kearney, Chicane, Gabriel & Dresden and Solarstone. Do I need to add anything else? Well, if that’s not enough check the three phases of the line up that have been announced so far. 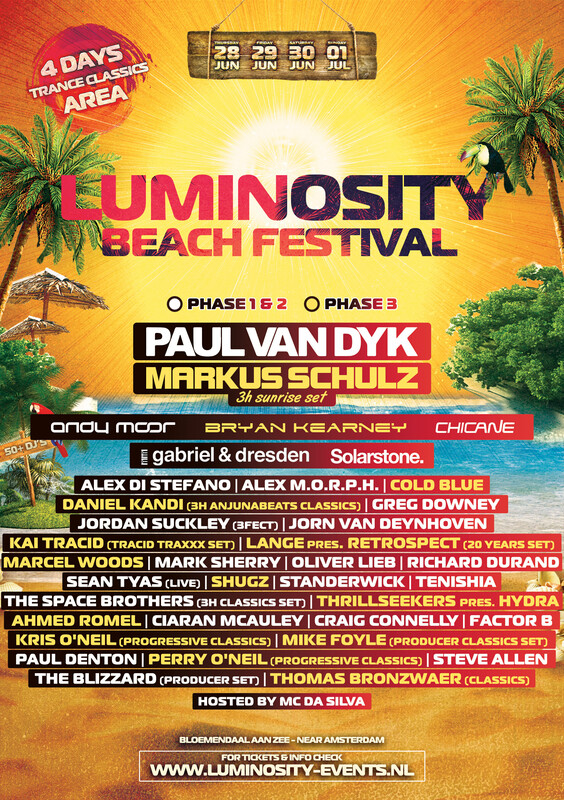 If last year Luminosity beat all odds -despite the horrifying weather that lasted the whole weekend- we can only hope that we will experience those four days without rain and with the impressive line-up that is already promising a lot! As usual, Lumi will take place in Bloemendaal aan Zee (Netherlands) from the 28th June to the 1st July. Tickets are already on sale, so don’t come back crying when they sell out! For the Asian trance lovers, this year will bring back the bliss of having Transmission in Bangkok! 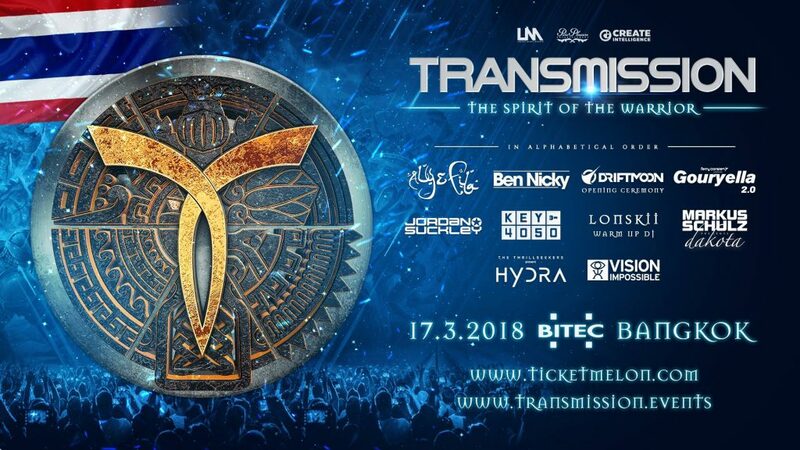 This will happen soon, on March 17th, and the line-up is almost at that point where it can’t get any better: Aly & Fila, Ben Nicky, Ferry Corsten presents Gouryella 2.0, John O’Callaghan Official and Bryan Kearney present Key4050 -this one got me absolutely blown up-, Jordan Suckley, Markus Schulz presents Dakota and The Thrillseekers presents Hydra. It’s gonna be a blast, satisfaction guaranteed. After the amazing show and the firework fiasco, everybody has their eyes set on Transmission Prague 2018. It’s gonna be massive, for sure, but the big question is: what surprises await for this year? There’s not so much information, as a whole year is yet to pass before we can go there, but we will keep you posted about it! 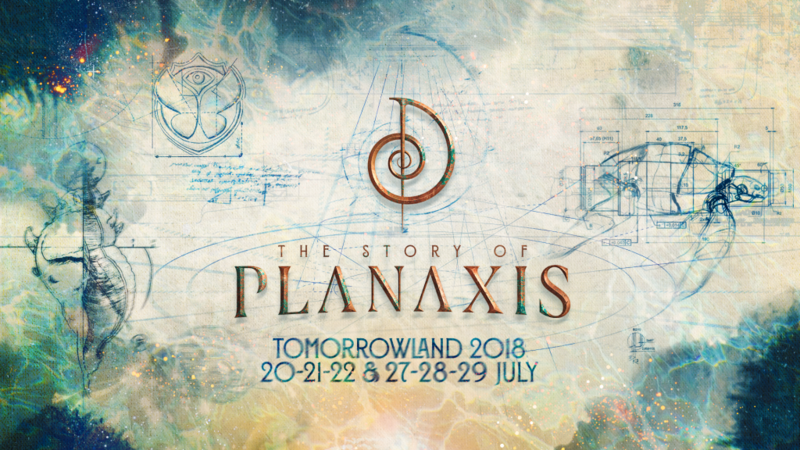 Tomorrowland in Belgium and Brazil, Electronic Family in Den Bosch (Netherlands) New Horizons in Nürburgring (Germany), UMF in Split (Croatia) and Dreamstate (USA) are some other of the events that will be back in 2018 with a bang! New Armin van Buuren album? Armin has stated that he has been working on new tracks, and that he has at least three new singles ready to be released. But his last album, Embrace, was released in 2015, so a new studio album seems a bit overdue. However, he says this could come at the end of this year the earliest. Bad news for AvB fans? I don’t think so. Probably Gaia and other projects will be benefited if he’s not dedicated to produce a new album… we’ll see! These are just some of the events in 2018 that we’re looking forward to, what else are you expecting? Let us know in the comments!